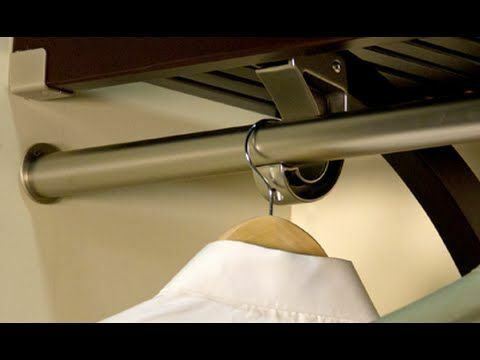 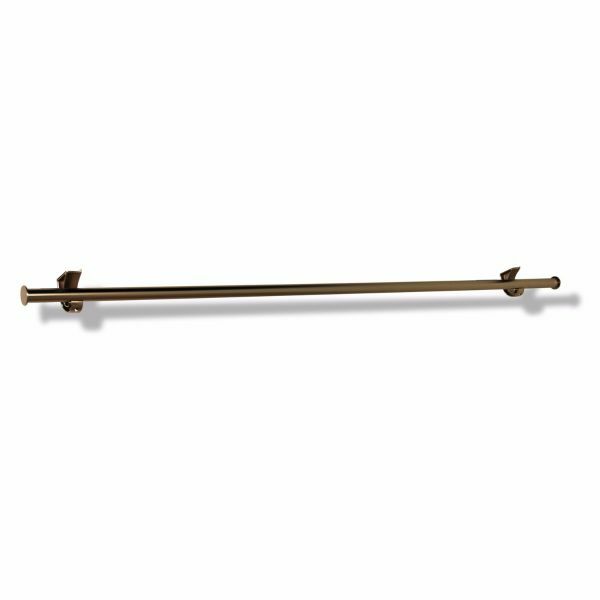 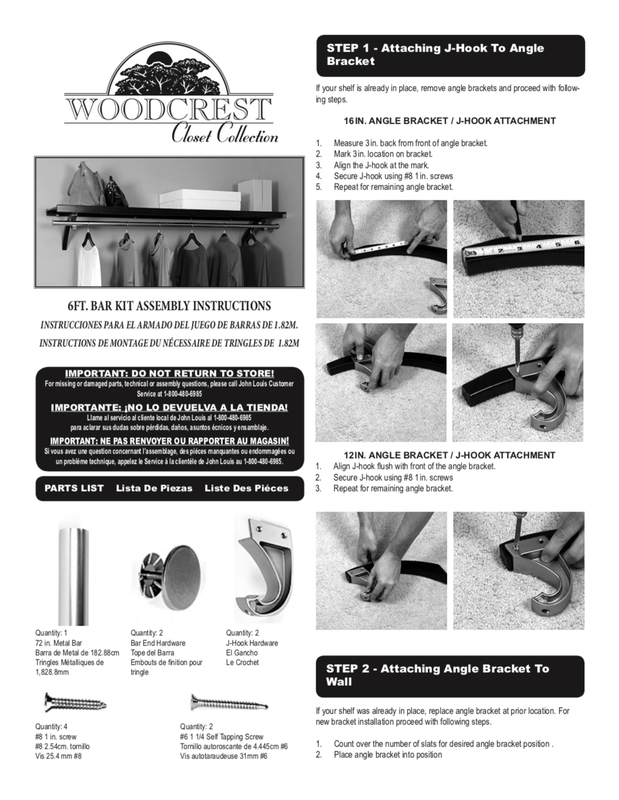 Add garment bar hanging to your Woodcrest 6 ft. shelf kit. 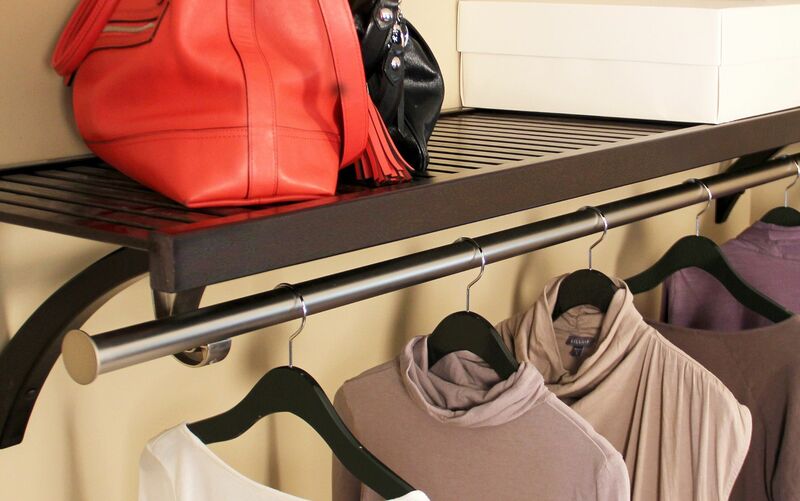 Everything you need is included in one box to eliminate the guess work. 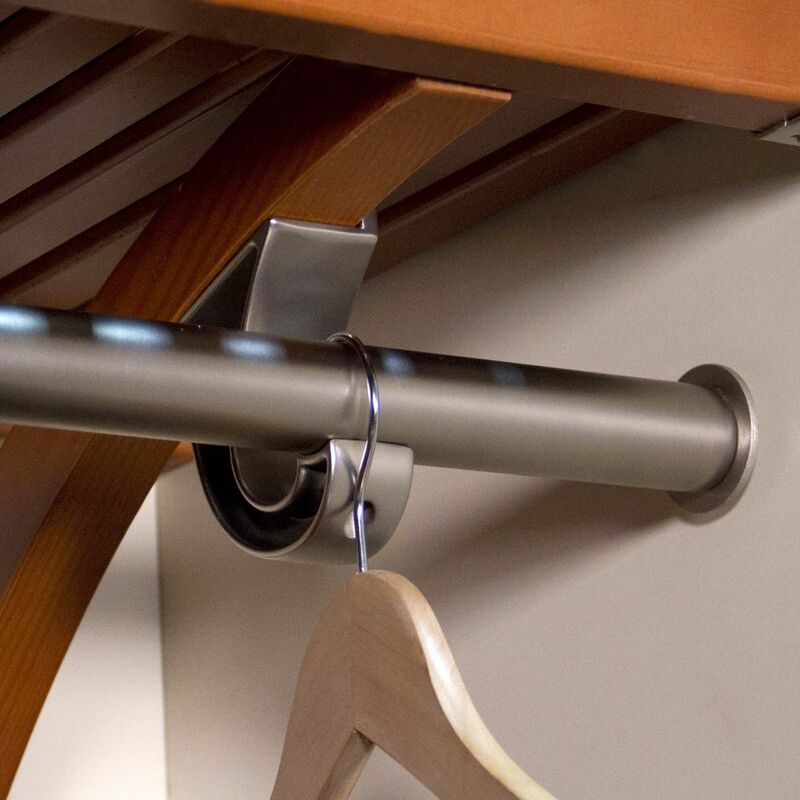 Use throughout the home for storage & utility hanging needs.